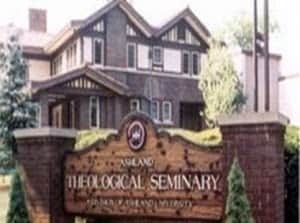 1) Please introduce yourself and your role at Ashland Theological Seminary. 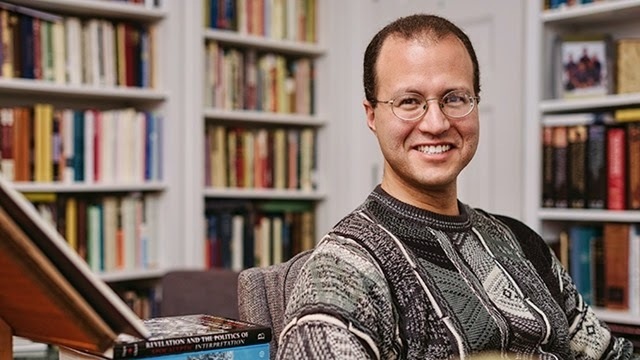 My name is David deSilva, and I serve as Trustees’ Distinguished Professor of New Testament and Greek at Ashland Theological Seminary. 2) Tell us a little about Ashland. 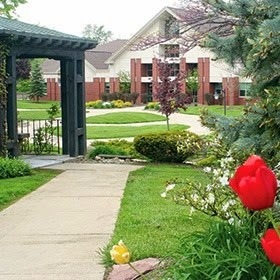 Ashland Seminary is a graduate division of Ashland University, a school founded in 1888 by members of the Brethren Church, with roots in German Anabaptist and Pietist movements. The seminary is currently multi-denominational in scope, with over 700 students coming from about 70 different ecclesial bodies. We offer Masters-level programs in biblical studies, historical and theological studies, practical theology, and counselling/mental health, as well as the Doctor of Ministry degree. Students can proceed through any of our degrees essentially at the pace that their other responsibilities allow. More students are part-time than full-time. 4) How do Ashland students fund their studies? Most students have outside employment, which they use to fund their program. 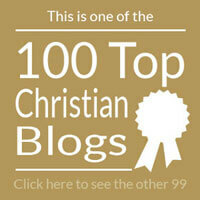 Many also seek financial aid through federal grant and loan programs or through their church bodies. Scholarships are becoming increasingly available thanks to the generosity of donors and the diligence of our development team. 5) Does Ashland take students from overseas? Ashland has always welcomed international students, both for the privilege of teaching them and for the many ways in which they enrich everyone’s experience here. Faculty and administration typically go out of their way to make international students feel connected and at home. 6) What type of ministry is Ashland intended to prepare students for? About one-quarter of our students pursue the Master of Divinity degree, which is required for ordination and full-time ministry in several mainline denominations. Another third pursue a degree in counselling with the goal of working in the mental health field in either a secular or Christian context, although they are particularly well-equipped to work with clients coming from a Christian world view. Another quarter pursue a two-year Master of Arts with a view to entering or advancing ministry in a church that does not require the MDiv or to embarking upon some other form of Christian ministry, whether youth work, Christian education, or serving in a para-church context. About one sixth are enrolled in the Doctor of Ministry program: many of these have already been serving churches for at least several years. 7) When students leave Ashland what kind of ministries / jobs do they go into. See response to question #6. 8) What is distinctive about what Ashland offers compared with other colleges in the US and overseas? Student surveys tells us that we do a very good job of teaching them to interpret Scripture, to communicate its challenge in preaching and teaching, and to think through issues theologically. This is not distinctive, per se, but it is a strong statement about our ability to deliver, as it were, in areas traditionally of great importance for a seminary education. I would say that our commitment as a faculty not only to the education of our students, but also to their formation as disciples and as Christian leaders, is a distinctive strength of our institution. Our faculty is wholly committed not only to the disciplines that we teach, but also to the church that our students will serve and to the God to whom we must all give account. 10) Does Ashland offer a distance or on-line learning option. If yes, please tell us more about it. We offer as many courses online as we do at any one of our physical locations; increasingly we are opening up “face-to-face” classes to remote populations through such video-conferencing tools as “WebEx.” We hope to be able to offer complete degrees online (such as the MA in Practical Theology and MA in Biblical Studies) in the very near future. Students can, however, currently complete more than half of any of our degrees from a remote location. I personally teach several online or synchronous courses each year.